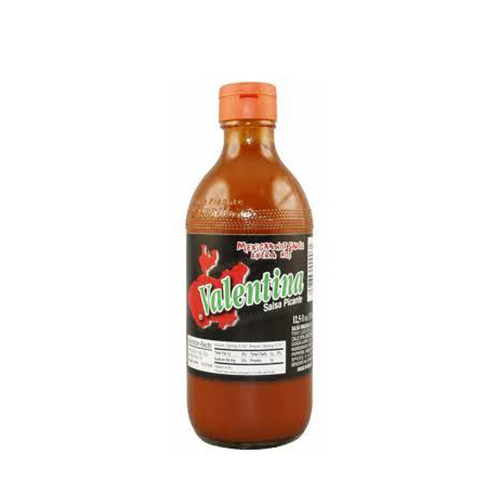 Valentina Salsa Picante Black Mexican Extra Hot Sauce is a brand of pourable hot sauce manufactured by the Salsa Tamazula, company of Guadalajara, Northern western Mexico. 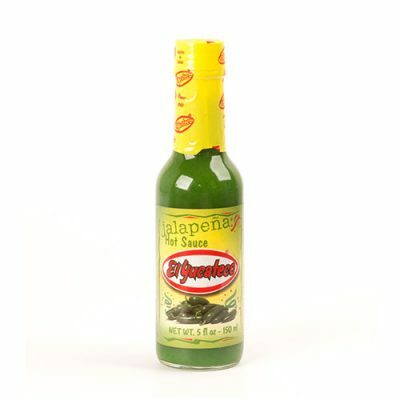 It is sold in glass bottles, with a flip top cap permanently attached to the bottle. 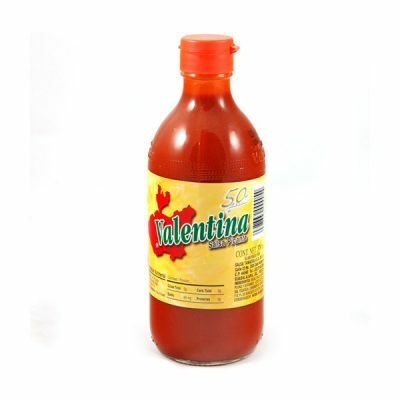 Valentina Salsa Picante is most commonly used on snacks such as fruits, vegetables, chips. 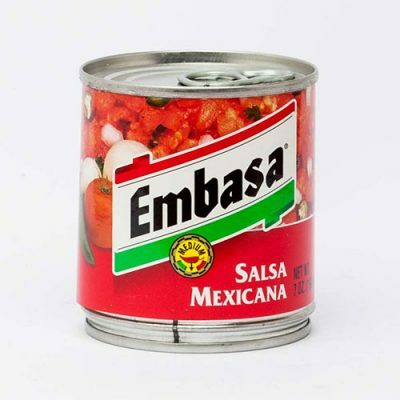 It is often used on cucumbers and many varieties of fruit, such as watermelon, oranges, and pineapple, with lemon and salt. It is also popular to mix with corn chips & lemon juice. Made in Mexico.